In the middle of 2016 there was a major reshuffle on the chassis side and he became the chief technical officer. This made him responsible for both the chassis and engine, so he was a true technical director - or perhaps a better description is technical manager. He is reputedly a very good motivator and gets the best from his people. 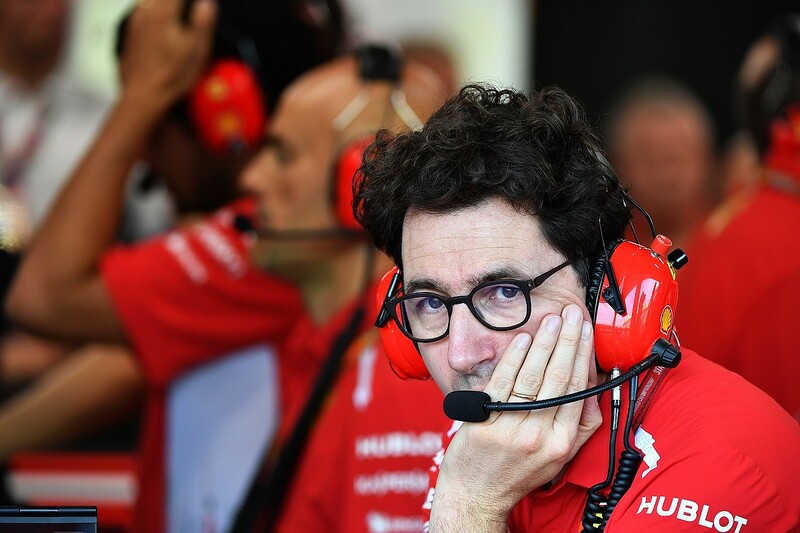 In some ways that makes him ideal as team principal but one person can only do so much, and this is a very different role from the technical ones Binotto has occupied since joining Ferrari over 20 years ago. The reasons for this being the wrong decision are fairly simple. Why take your best technical asset and stick them in a position that will reduce their impact in this area? Yes, there are other very capable people heading up the various technical areas within the team, but the changes in how they work will cause some disruption while everyone gets up to speed with their new responsibilities. And all this when optimisation of the technical regulation changes for 2019 will be crucial to performance. Ferrari has had two years where so far as actual car performance is concerned, it has been nip-and-tuck with Mercedes. The reason it has not taken the championship battle all the way to the end of the season is that there have been too many mistakes. 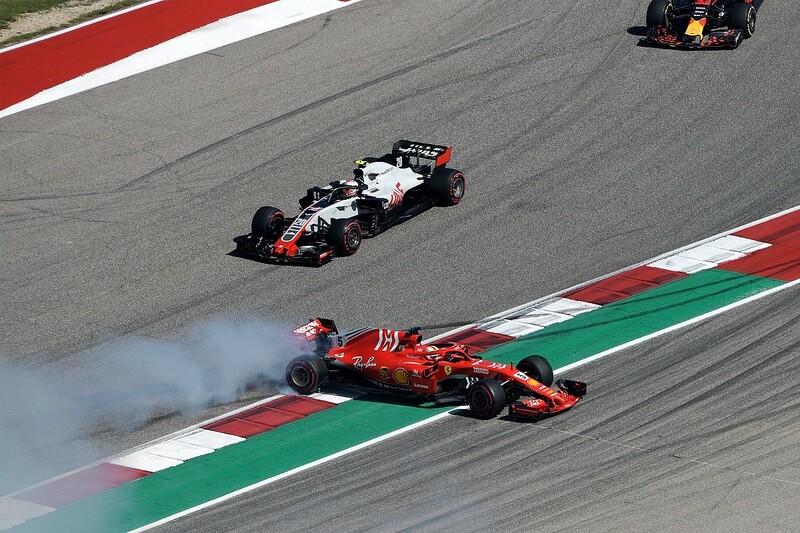 Those mistakes led to losing a lot of points, and when you are doing this you are also reducing the pressure on your nearest competition, in this case Mercedes, allowing it just that little bit more time to think about its strategy and developments. As a result, before Ferrari knew it, Mercedes had pulled away. The first thing you need to allow you to put on a championship charge is a fast car. For proof of that just look at McLaren. Fernando Alonso, who most people would say is as good as any driver out there, couldn't drag a decent result from a poor McLaren last year. So if you have a good car like Ferrari has had recently, you then have to sort out the other problems. The trouble was, Ferrari and Sebastian Vettel didn't seem to recognise and fix those issues, so the problems kept coming. In one of my last 'Ask Gary' features, David Stone asked me whether I expected 2019 to be a foregone conclusion with Lewis Hamilton and Mercedes winning again, or if I thought Ferrari was capable of springing a surprise. I wrote that it was critical that "Ferrari and Vettel genuinely look at why they didn't take the championship battles right to the last race, and are honest with themselves in apportioning blame and instigate procedures that eliminate the chance of those mistakes happening again". I added that it had to look in particular at the development parts that didn't work on track as well as the driver and strategy errors. But I concluded: "Unfortunately, now that the 2018 season is over Ferrari will more than likely paper over the cracks that lost it the battle and come back next year making those mistakes all over again." Well, Ferrari hasn't just papered over the cracks and Arrivabene has paid the price for the mistakes. But if he really was the one responsible for making the decisions that cost Ferrari its title shots, then he should be replaced by someone who is a true team principal. That means they must also be a politician. The team principal's job is not to run the show. They need to let the people that have been hired get on with what they are good at. If they are a good team principal then they should know that their main job is keeping everyone motivated and making sure they have the budget to allow them to perform. When there are mistakes made, they need to sit down and review the situation with those involved and instigate procedures that reduce the risk of a repeat. They should be the conduit that pulls everyone together and motivates everyone to be up front and not too frightened about their own jobs to speak up. 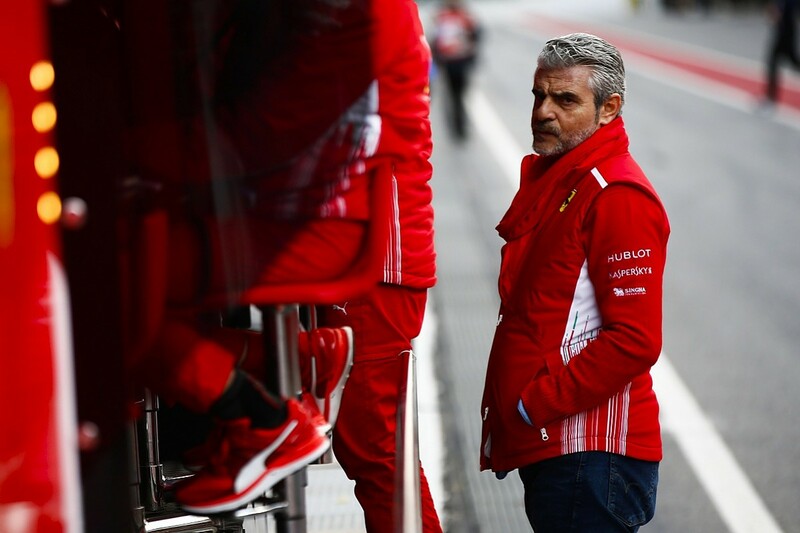 Arrivabene was always very difficult to approach. He should have stepped back and watched a few races on TV, or read a few magazines and websites to see how some of the other team principals conducted themselves when approached by someone with a microphone. If he had done this, he would have had a lot more people on his side to help him through the bad days and he would also have realised that one of his responsibilities was to be the conduit between the team and the media - as opposed to going into hiding as quickly as possible when things went wrong. Any change in the senior management structure always brings in new problems and creates a time delay until everyone gets up to speed. You just have to look at football to see that if a manager can motivate the people who are kicking the ball around the pitch normally, they will get good results. But when the manager tries to be the hero and the players rebel then it all falls apart. Sound technical management requires sound technical vision. Yes, you can have a team of people going off and doing the research, but when it comes to deciding where best to use your resource - be that manpower or budget - the person in charge needs to have an in-depth understanding of what will bring the best results. As a team principal, it is quite different. It is down to filling the gap between the owners or board and sponsors and those that are doing the core work - protecting them from the politics. In Ferrari's successful years with Michael Schumacher, it had Jean Todt protecting a technical leadership team consisting of Ross Brawn and Rory Byrne. This was a perfect set-up. Todt himself was a bit of a politician, so he could meet head on with Ferrari president Luca di Montezemolo and defuse most situations. 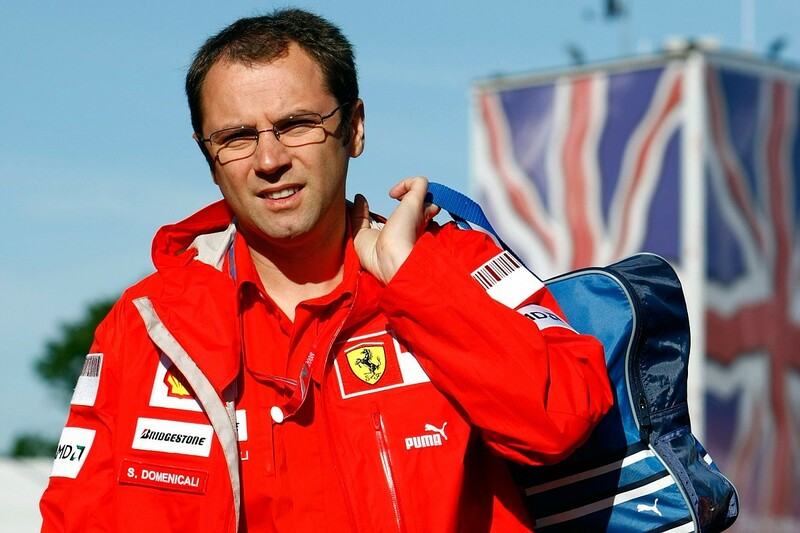 When Stefano Domenicali took over, all that was lost. It's not that he was bad at being the team principal, he just wasn't able to handle the politics as well, and from there Ferrari started the downhill path. 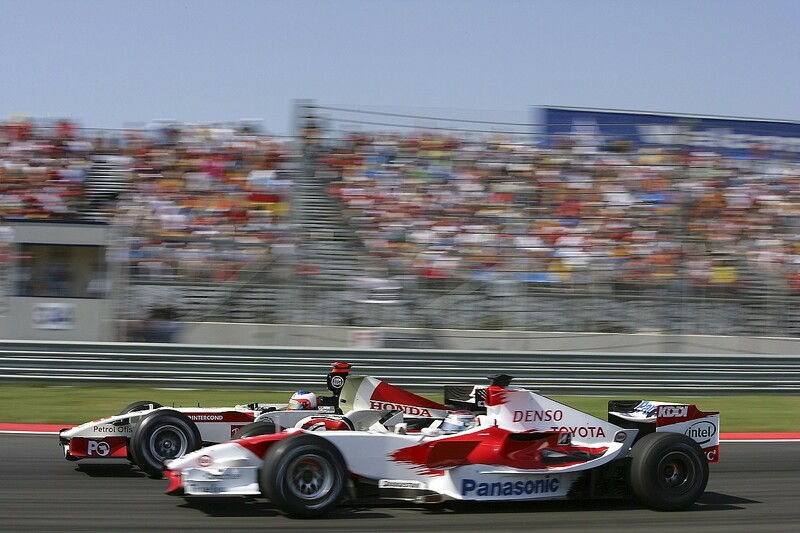 When Brawn joined Honda as team principal ahead of the 2008 season it wasn't quite as easy. He had to be the insulator for the team and in the end, because of a lack of bang for its buck, Honda pulled out - leaving him with a team of his own. It wasn't easy for that team to stay in existence for the next season and even more difficult to go on and win the championship, but Brawn did it. Much of that was because it didn't have the pressure or politics of being between the owner and the workers. Brawn himself was the owner so he could be fully involved in managing the company. Ferrari is probably the toughest team to work for as a team principal or technical director. You can have everyone in Italy either on your side or against you all in one day. If the results are there you are a hero, if not you are a zero. But every team is different and really it stems from who actually owns the team. When the team principals were the owners it was simply a company structure. No one was detached and everyone worked together. But the Tyrrells, Brabhams, Saubers, Jordans and Stewarts are long gone. Now it is all about corporate ownership. The only one left standing that isn't managed from that big desk in the sky is Williams. At any time the big bosses can make a decision and, just like Honda and Toyota, the corporate teams disappear as quickly as they arrived. 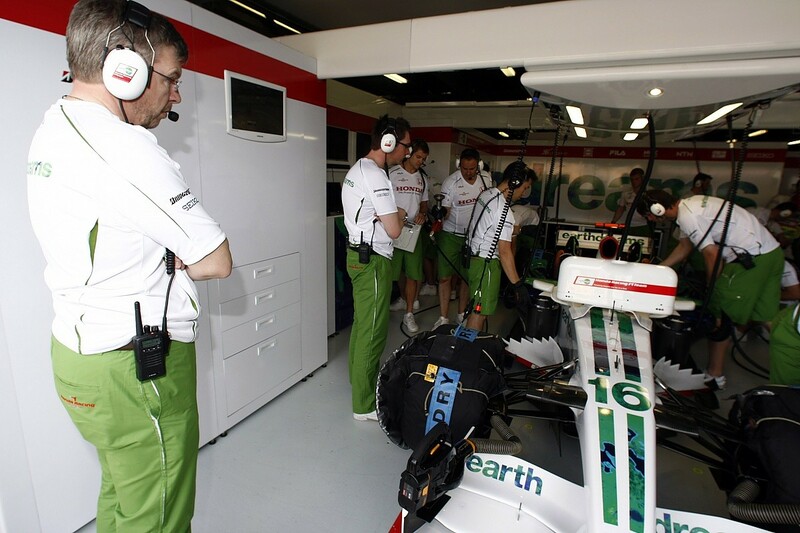 The relationship between the team principal and technical director/manager is critical for any team. Between them, they are the face of the team, not only to the media but also to the team itself. When this relationship becomes stressed everyone knows about it and that is when it all starts to fall apart. I have first-hand experience of this when working for Stewart. Working with Jackie was a pleasure. He was a hard but fair boss who had vast experience in motorsport and would always offer his opinion, but he also understood and listened to what you were trying to do. Fast forward to when Ford bought the business and put someone else in that position in what became Jaguar, and it was like the rug was pulled from underneath you. Even with zero experience in F1, the new chiefs still thought they knew it all. Nothing we did as a team was correct in their eyes because it wasn't done the Ford way. I'm pretty sure that it was similar with Honda and Toyota. If I was in Binotto's shoes and was asked to take on the team principal role, I would first of all have said no. If I was then forced into the position I would do it, but only if I could bring in or promote someone into the position to be my right-hand man, someone that I trusted and who would keep me fully aware of the politics and undercurrents that boil up in any company of that size. That way they would do the day-to-day stuff, leaving me to concentrate on what I am good at and just directing the other elements from a distance. Perhaps bringing back someone like Domenicali, now at Lamborghini, to do that would be a good way to go. He's a popular figure at Ferrari and despite his struggles as team principal, he did a lot of things right. He could focus on one side of the traditional role and ensure Binotto is not distracted. This is the risk Ferrari has taken with Binotto. Putting him into the team principal role inevitably risks reducing the positive impact he has had on the technical side. The hope is his sensible decision-making and calm technical leadership translates to the rest of the team. 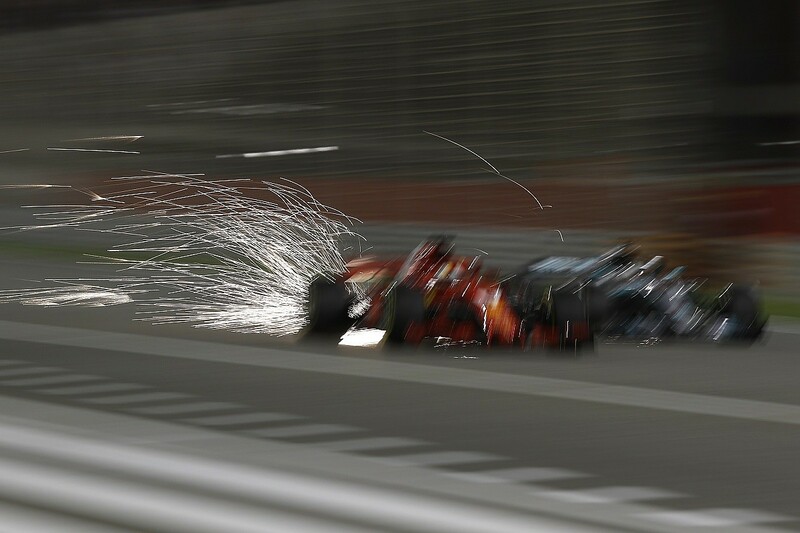 But it's going to be difficult and Ferrari has risked compromising a strength to try and fix a weakness elsewhere. He has been so effective as chief technical officer that moving him from this position is inevitably a risk. I don't envy him his new position. If it all works he will be a hero, but if not failure will lie firmly on his shoulders.